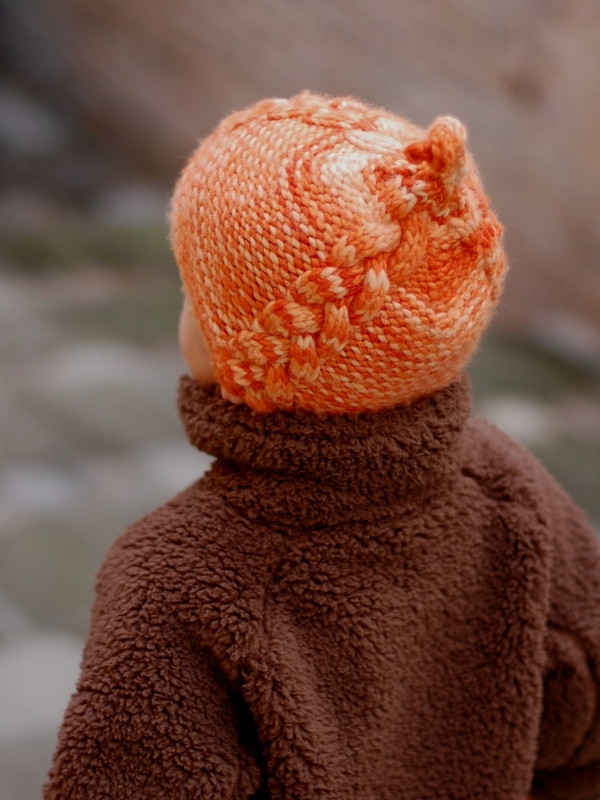 This pattern is available to purchase separately, or as part of the Twisted Woolly Toppers collection. 28yd/26m for a 6x6in/15x15cm swatch in St.St. Bulky weight, single ply yarn. 13 sts x 20 rows to 4in/10cm on 6mm needles over St.St. Written & charted instructions; illustrated tutorial for Cabling without a needle.